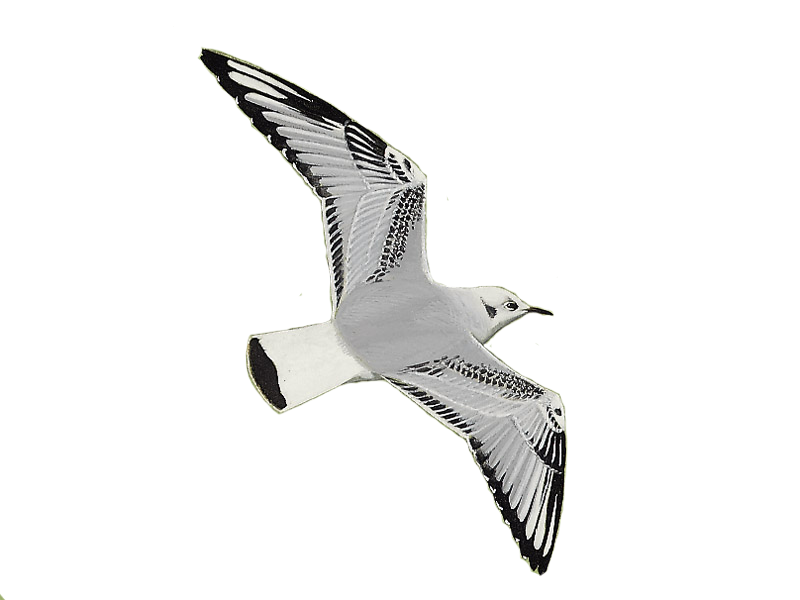 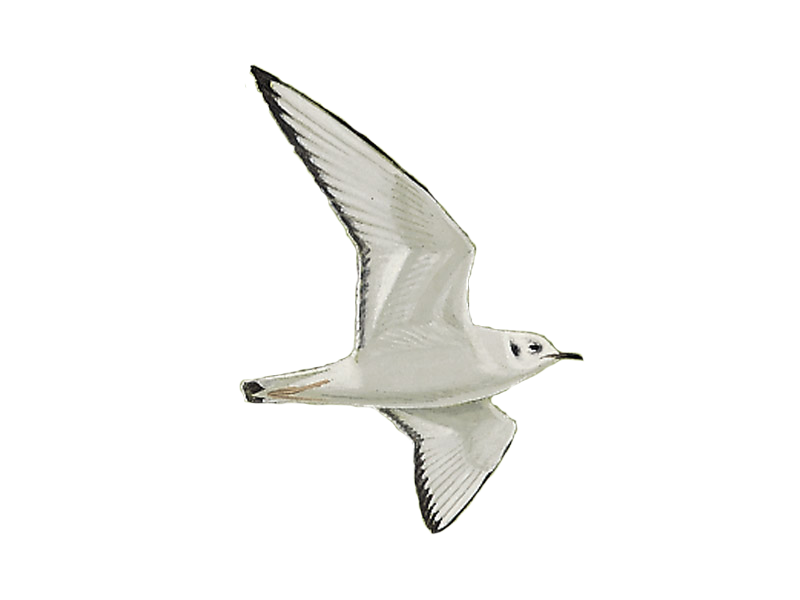 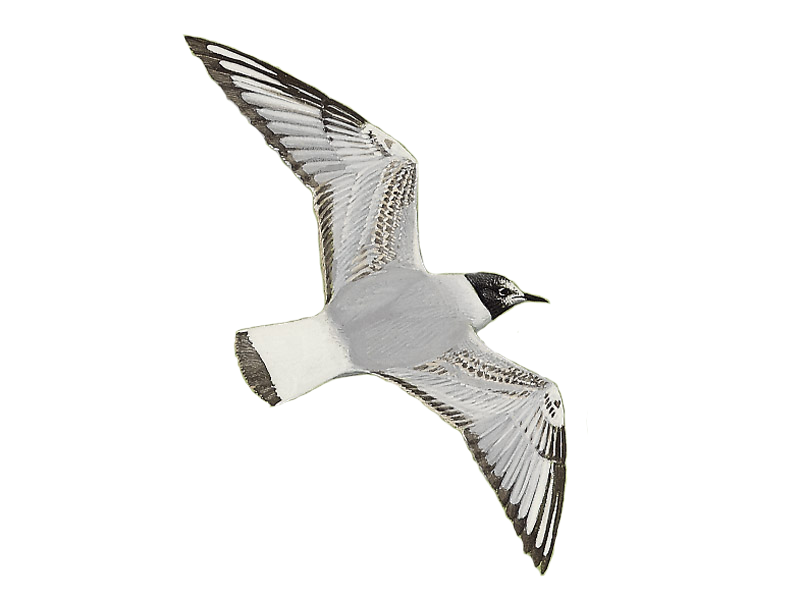 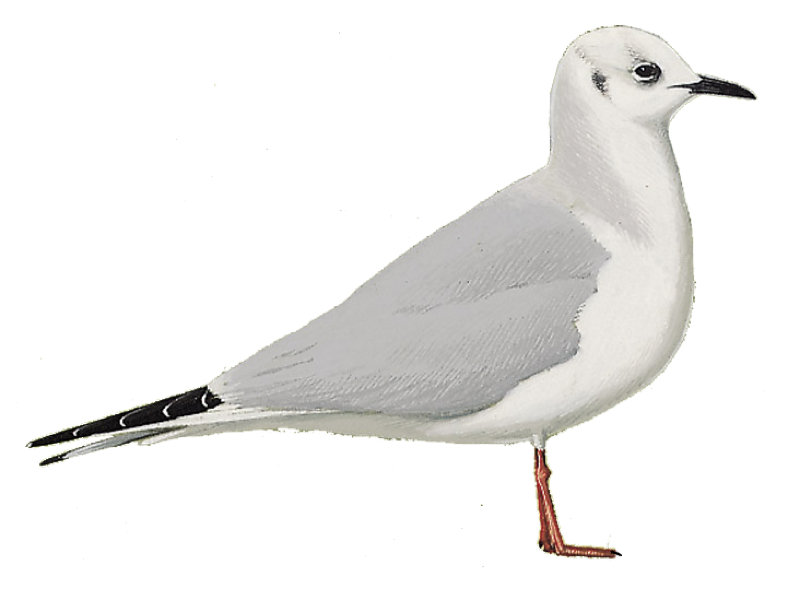 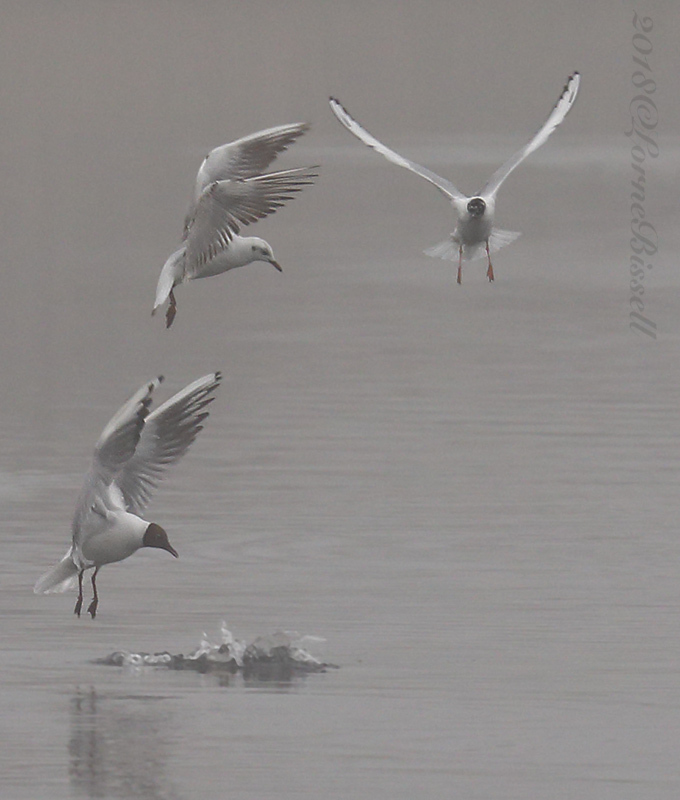 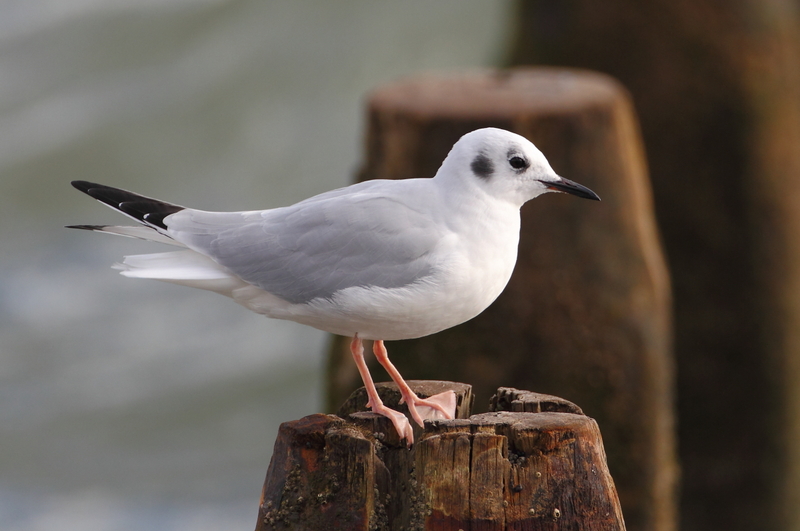 Josh Jones provides tips on how to recognise a birders' favourite – Little Gull – and separate it from the familiar Black-headed and much rarer Bonaparte's Gulls in all plumages. 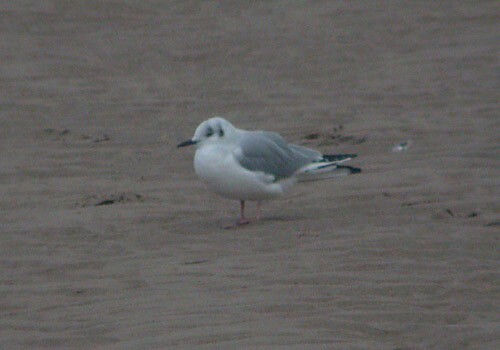 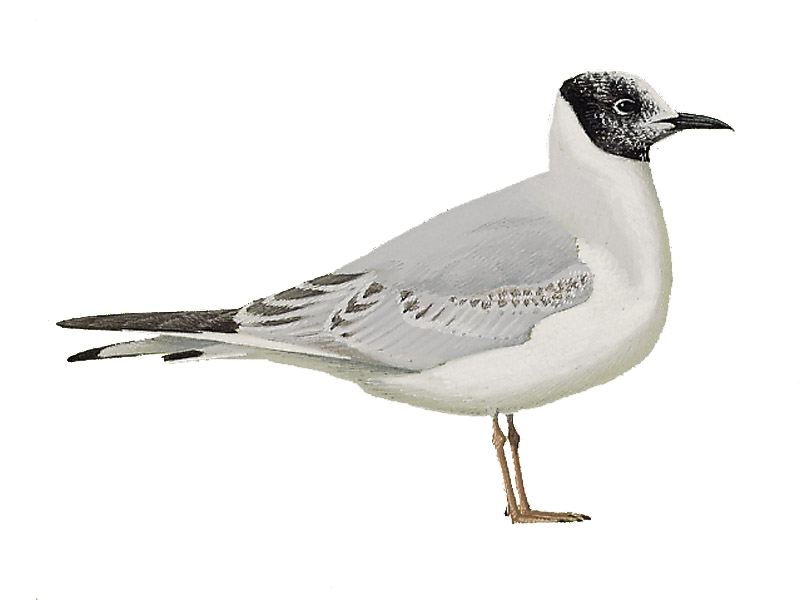 Gull-watching can be good fun and one of the rarer species to look out for is Bonaparte's Gull. 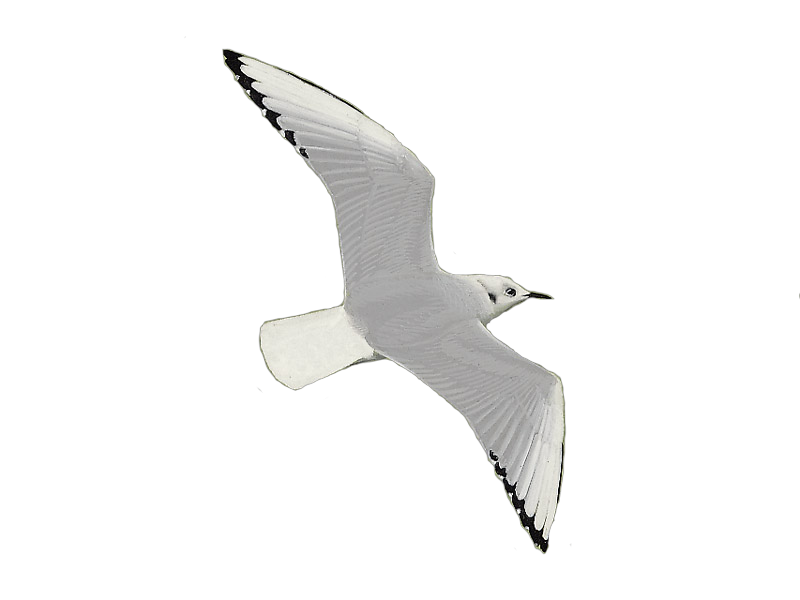 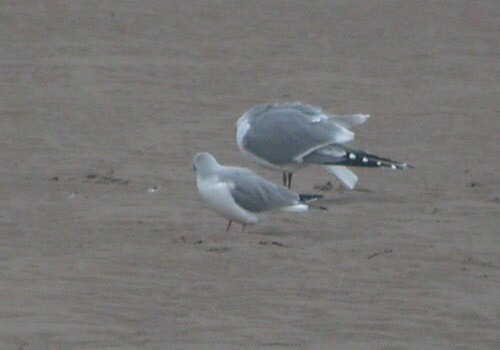 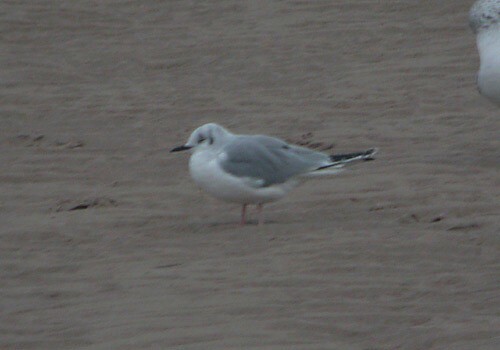 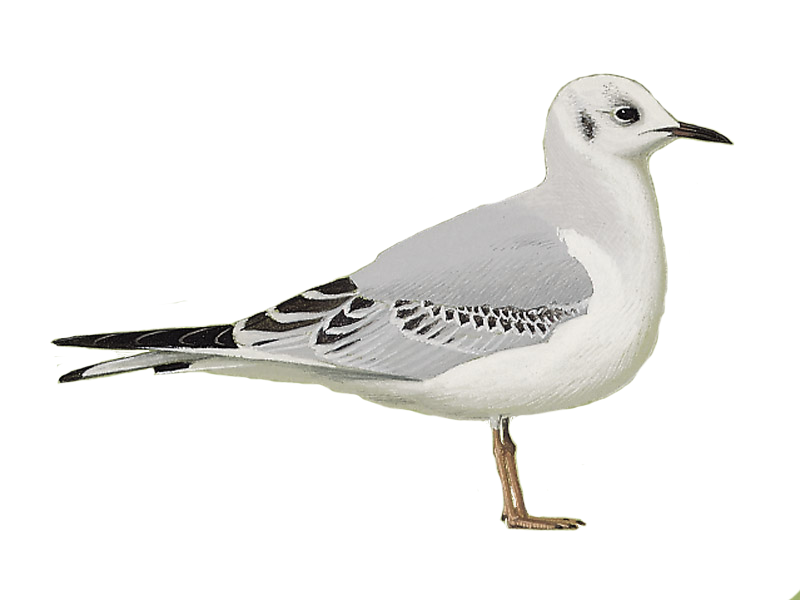 This lovely Nearctic larid has a number of subtle differences from the similar Black-headed Gull in all plumages. 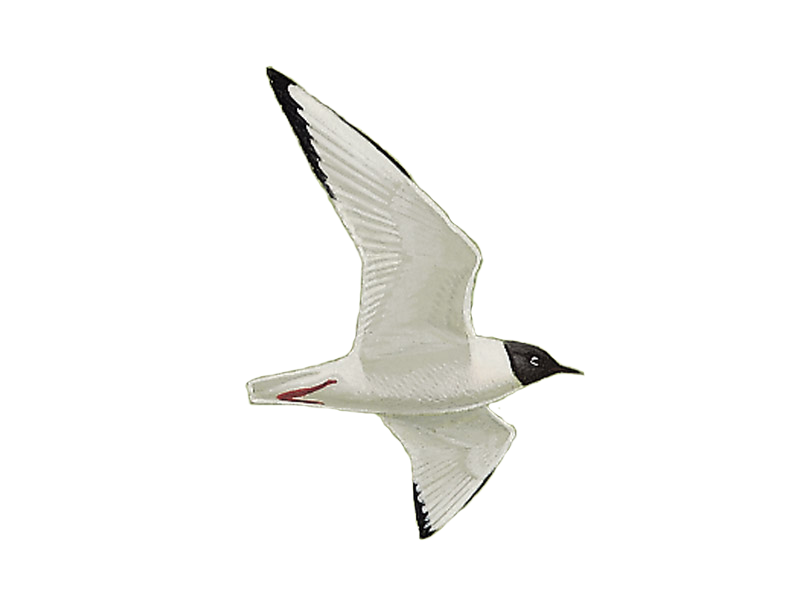 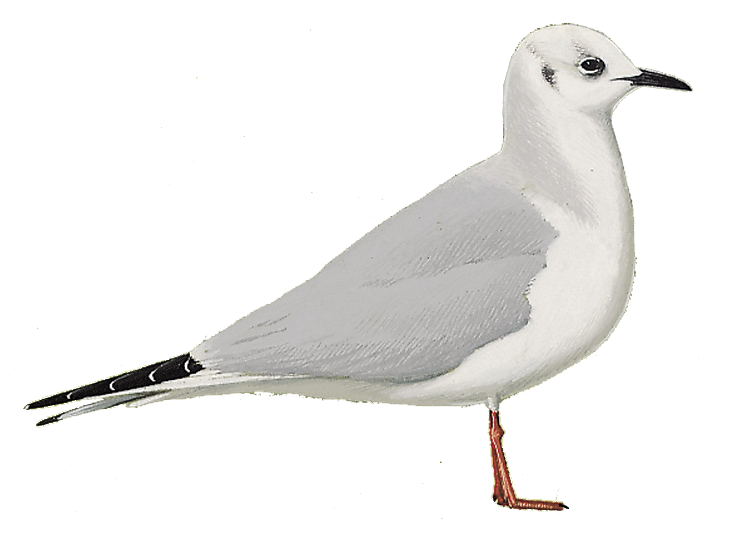 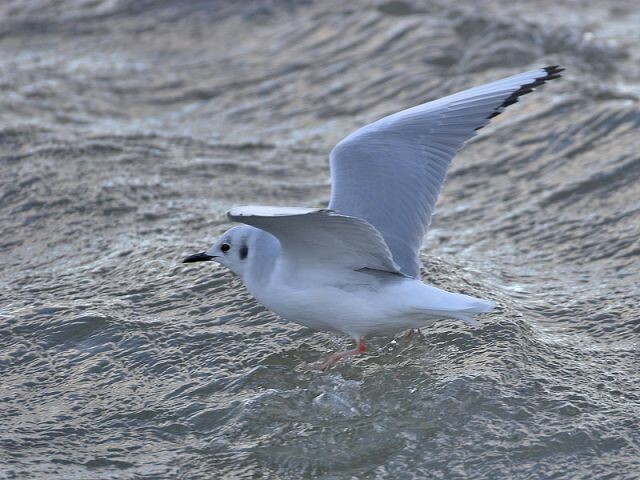 The latest sighting details and map for Bonaparte's Gull are only available to our BirdGuides Ultimate or our BirdGuides Pro subscribers.